Whether you want to display ads at the top of Google searches or remarketing ads to previous visitors to your recruitment site, we will show you how to drive volume to your business’ site. LinkedIn, Facebook and Twitter offer powerful demographic targeting that allows recruiters to hone in on their target audience and serve ads that will speak precisely to their needs. Whether it’s jobs you are trying to fill or a whitepaper you are promoting, we will show you how the top recruiters in the business use social media advertising to grow their business. Only 2% of visitors convert the first time they land on your site. In the case of recruiters, that number is likely even lower. That means that at least 98% read your blog post or see your service offering and forget about you. Retargeting! Retargeting, also sometimes called remarketing, allows you to show ads to people who visited your recruitment site but didn’t sign up for your mailing list or get in touch with the goal of driving people back to your site to get another chance to “pitch” them. 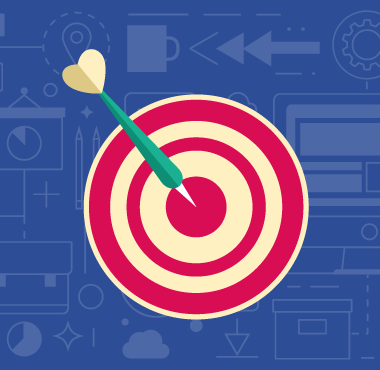 Even though most retargeting campaigns are for $50 impulse buys, recruiters can also use pay-per-click retargeting to capture lost leads.